Superior Garage Doors LLC has over 10 years of experience providing garage door repair and installation in Kearns UT and beyond. Whether you need repair, installation, maintenance, or even a check up, we're the ones you can depend on for prompt, efficient service. We can repair and install remote systems as well, and all work is guaranteed. Free quotes in the Salt Lake City Area! We are licensed and insured for your safety and convenience. If you need a new garage door installed or if you need repair on the garage door you have, the time has never been better to give us a call. 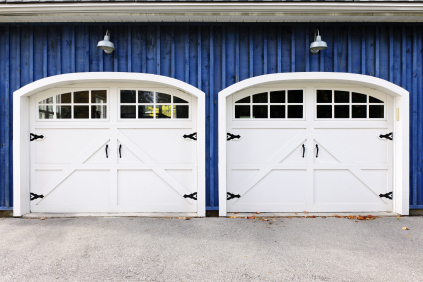 We'll use our experience and expertise to make sure your garage door can stand the daily wear and tear. Give us a call today to get started! Whether you need a new garage door installed or you need to repair the one you have now, give Superior Garage Doors a call. We have 10 years of experience and can fix any type of door. Customer satisfaction is our number one priority. We do everything we can to keep your garage door at its best. We also offer free tune-up with any service!